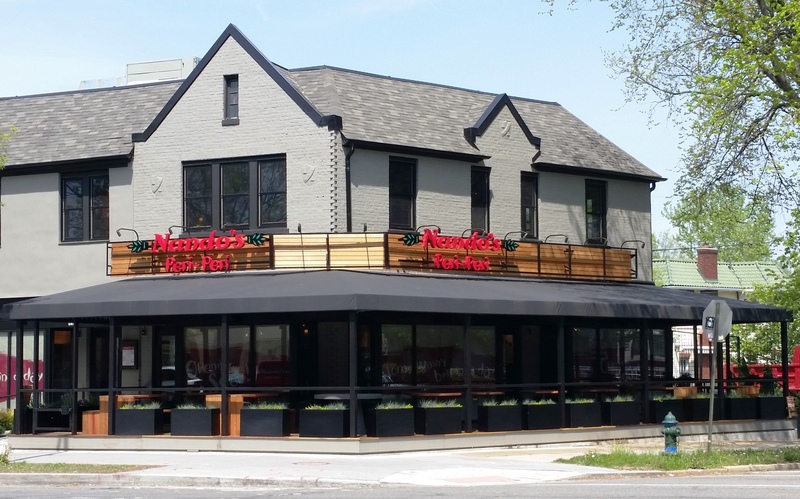 Coming Soon to the Neighborhood: Three New Dining Options | Tenleytown, D.C.
Posted on May 8, 2014 by Tenleytown, D.C.
Tenleytown’s dining options are about to get a whole lot more interesting as three new restaurants are set to open in the neighborhood. Nando’s Peri-Peri, which is known for its flame-grilled Portuguese style chicken, will officially open on Wednesday, May 21. Nando’s is a long-anticipated addition to the site formerly occupied by Armand’s Chicago Pizzeria, which closed in 2012. The eatery adds another dining anchor to the southern end of Tenleytown, which includes its neighbor up the block Cava Mezze Grill and Firelake Grill across the street. Nando’s will be open 11:00 a.m. to 10:00 p.m. Sunday through Thursday and 11:00 a.m. to 11:00 p.m. Fridays and Saturdays. It is located at 4231 Wisconsin Avenue, NW. 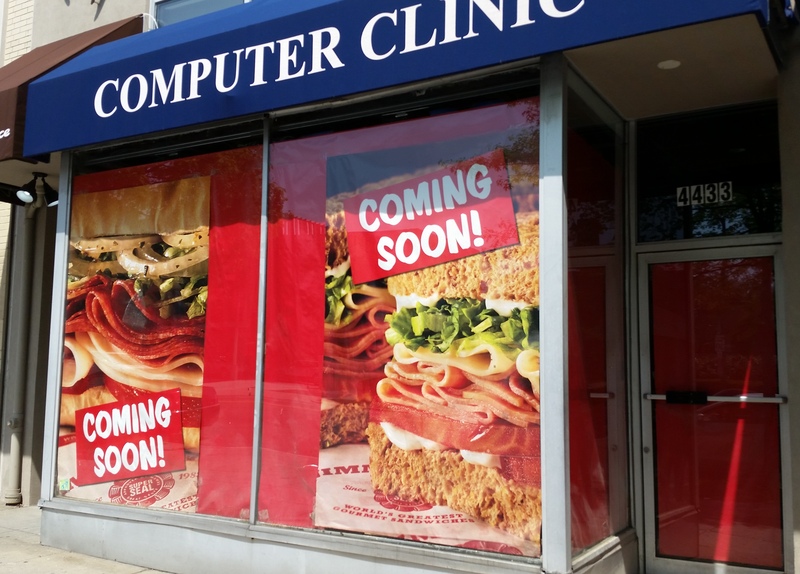 Jimmy John’s, a sandwich chain that prides itself on high quality ingredients served quickly at a reasonable price (at least according to its website, and its menu seems to back it up with mouthwatering descriptions), will set up shop at 4433 Wisconsin Avenue, NW. The location right near the Tenleytown Metro, Wilson High School and the future home of the American University Washington College of Law seems auspicious for the new restaurant. It joins Masala Art, Mayflower Chinese and sandwich competitor Subway on the block. Jimmy John’s has not shared when it will open, but we’ll let you know as soon as we have the date. 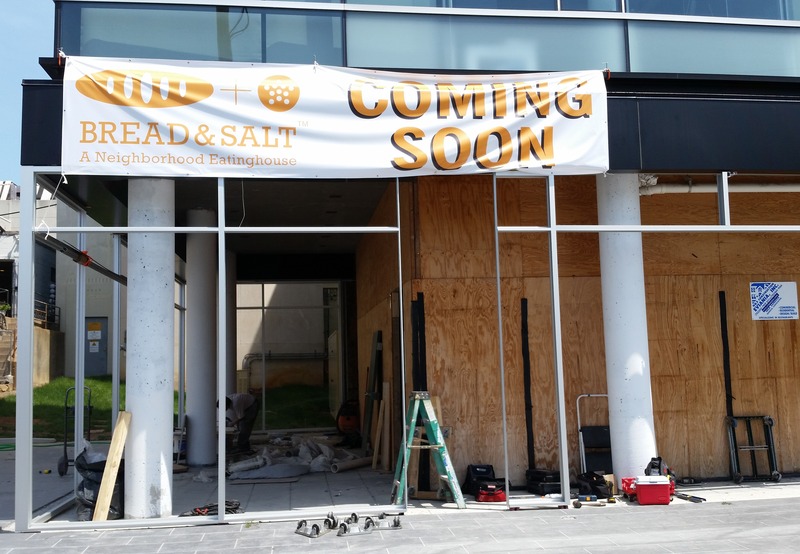 Bread & Salt, a neighborhood eating house according to the signage on the building, will be opening next to the Dancing Crab and Public Tenley at 4619 41st Street, NW. No word yet on when Bread & Salt will open – or what a neighborhood eating house will entail – but we hope to have more information in a few weeks. Regardless, it’s great to see a new restaurant under development at the same time work is moving forward across Wisconsin Avenue on Tenley View. Wisconsin Avenue is looking more interesting by the day. Are the Bread & Salt folks the same ones who a while back were planning to open a farm-to-table place in that space? From what I can gather, it is the same family who is planning to open Bread & Salt. I hope to have a chance to speak to the owner in the next few weeks and will have additional details then.